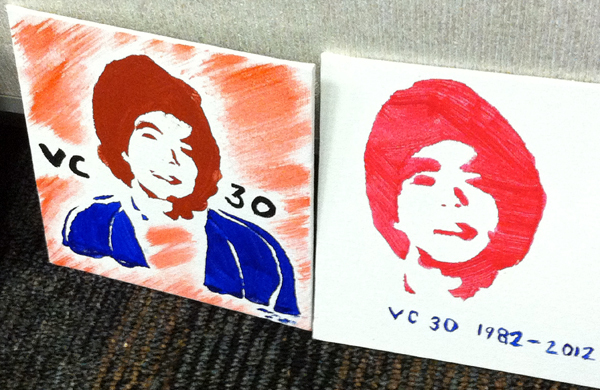 Asian Americans gathered to discuss the legacy of Vincent Chin, a Chinese American man whose tragic death 30 years ago served as a rallying point for pan-Asian American activists. 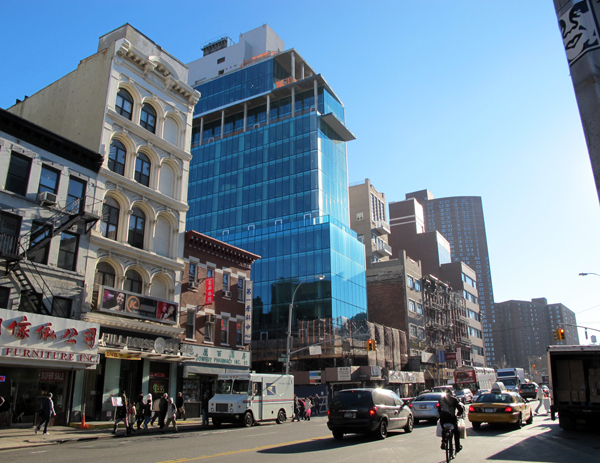 Community organizers and preservationists say Chinatown needs special zoning to maintain its character and long-term residents. They want 50 percent of units in new housing developments to be set aside for low income tenants. 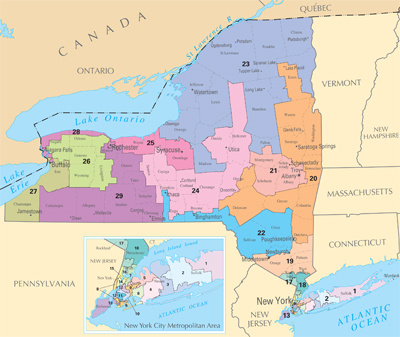 The redrawing of electoral districts is always a political power play. 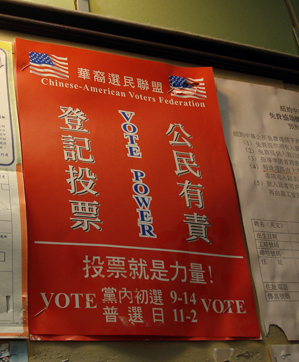 This year, Asian American activists in New York want to ensure that the community’s political influence is not dissipated by district lines. 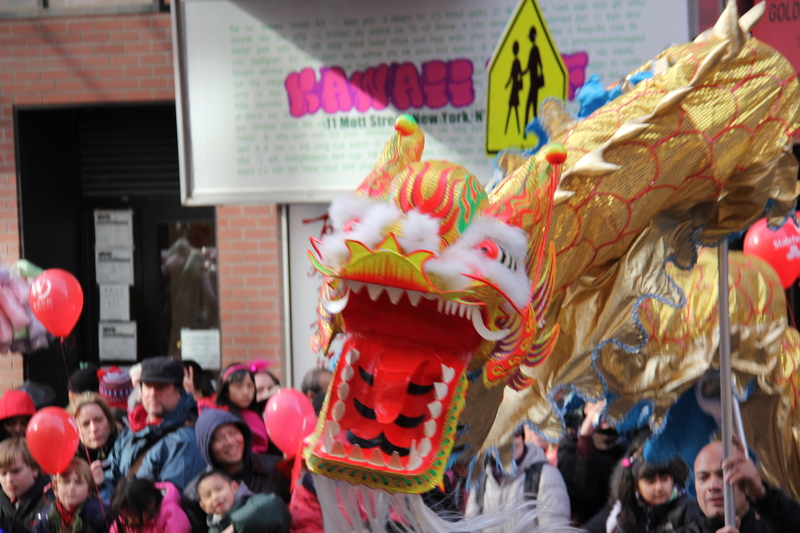 A spectacular parade in the heart of Chinatown kicked off the Chinese lunar new year 4709. 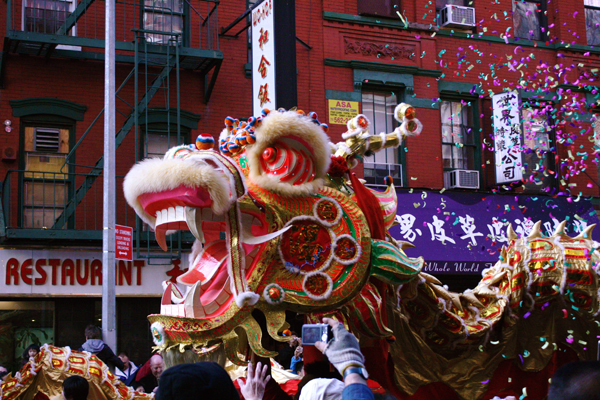 Larry Tung brings us an audio slideshow of New Yorkers ringing in the Year of the Rabbit. 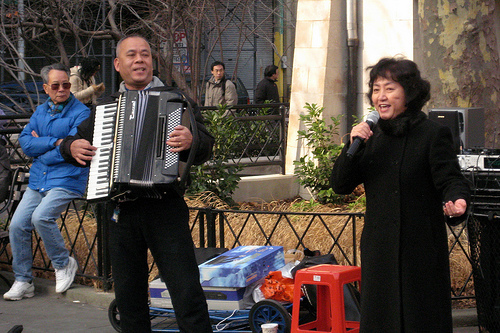 While Amy Chua’s recent essay has created a new image of Chinese parenting, many different parenting styles are practiced by Chinese Americans. 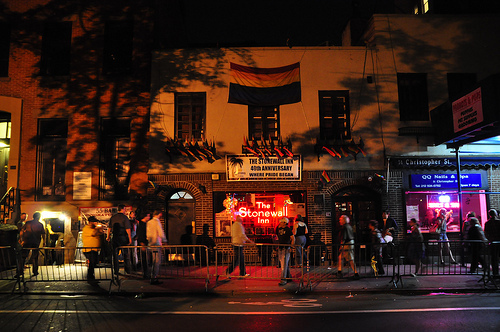 The report by the Southern Poverty Law Center follows a rash of anti-gay crimes in New York. A gay advocate says immigrant members of the LGBTQ community are especially vulnerable.